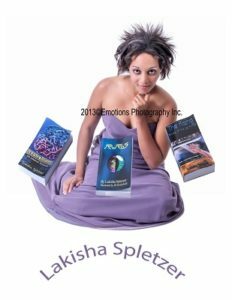 Author Lakisha Spletzer – Official website of multi-genre Indie Author Lakisha Spletzer. Welcome to my world. Or should I say worlds. I’ve always loved the fantasy, science fiction, and paranormal genres. I hope you enjoy your journey into the stories I create.